Thread by @shannonrwatts: "THEY DID IT!!! 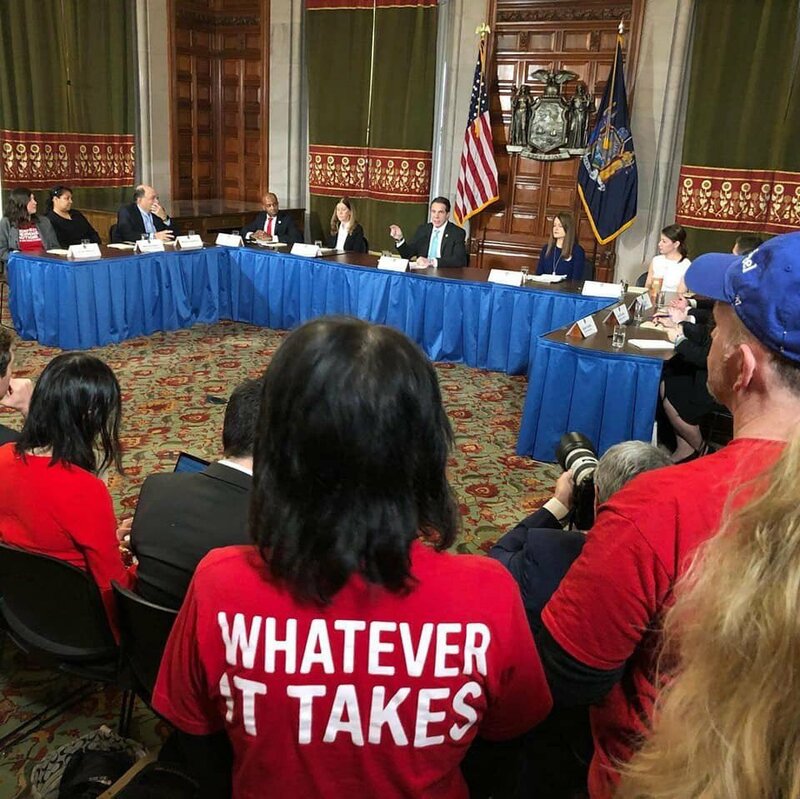 After years of working on these bills, New York @MomsDemand volunteers helped pass a historic gun safety legislation package […]"
THEY DID IT!!! After years of working on these bills, New York @MomsDemand volunteers helped pass a historic gun safety legislation package today in not one, but both chambers. It includes a Red Flag Law, a bump stock ban, provisions to close the Charleston loophole, and more. The package now heads to the desk of @NYGovCuomo to be signed into law. 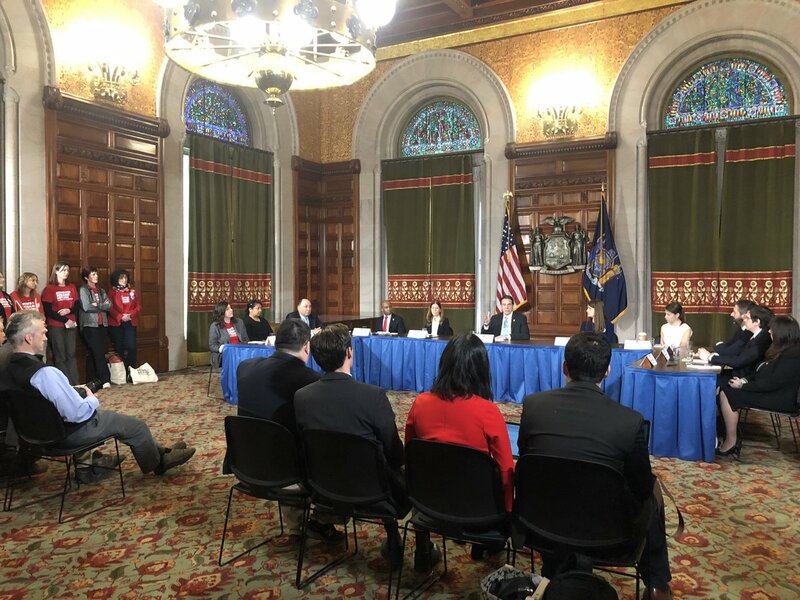 Thank you to all advocates on the ground including @NYSenDems, @NYSA_Majority, @LIFECampInc, @NYAGV1, @Bradybuzz, @GiffordsCourage, @gaysxgunsny, @LI4GunSafety, @ny_indivisible and numerous other groups and people who helped bring a gun sense majority to New York. Wayne LaPierre’s attempt to minimize the @NRA’s official involvement with the now-infamous 2015 delegation trip to Moscow is inconsistent with basic facts that have been well-documented and reported by media for more than a year. Pete Brownell, as then the @NRA’s first vice president, was next in line to become NRA president when he led the delegation trip in December 2015. In May 2017, he officially became president of the NRA. Joe Gregory, a charter member of the @NRA’s high-dollar donor program, was also part of the delegation. As was Hilary Goldschlager, an executive member of the NRA’s Women’s Leadership Forum. Former NRA president and current board member David Keene was also on the trip. Pennsylvania man, 21, fatally shot 3 men and injured an ex-girlfriend before shooting himself. California man, 48, ambushed and fatally shot a woman officer as she adjudicated a traffic accident. Pennsylvania man, 27, bludgeoned, stabbed and shot a woman who broke up with him. This is the most important MT elex of our lifetimes. 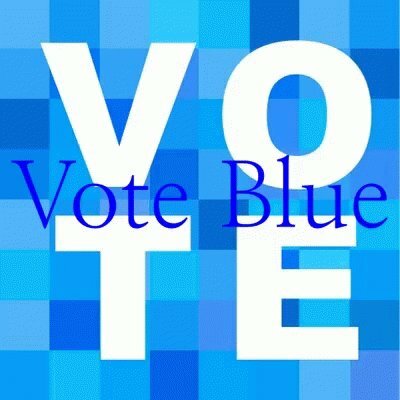 Tomorrow we have the chance to reverse course, restore decency, and put a check on this destructive president. We need your help. To knock on doors. To make calls. To get out the vote. TO VOTE. The GOP is determined to repeal the Affordable Care Act, and gut protections for pre-existing conditions. “Healthcare isn't a game; it's life and death. While people are working, many do not make enough to get by. Those lucky enough to get a good education may still be saddled with student debt. 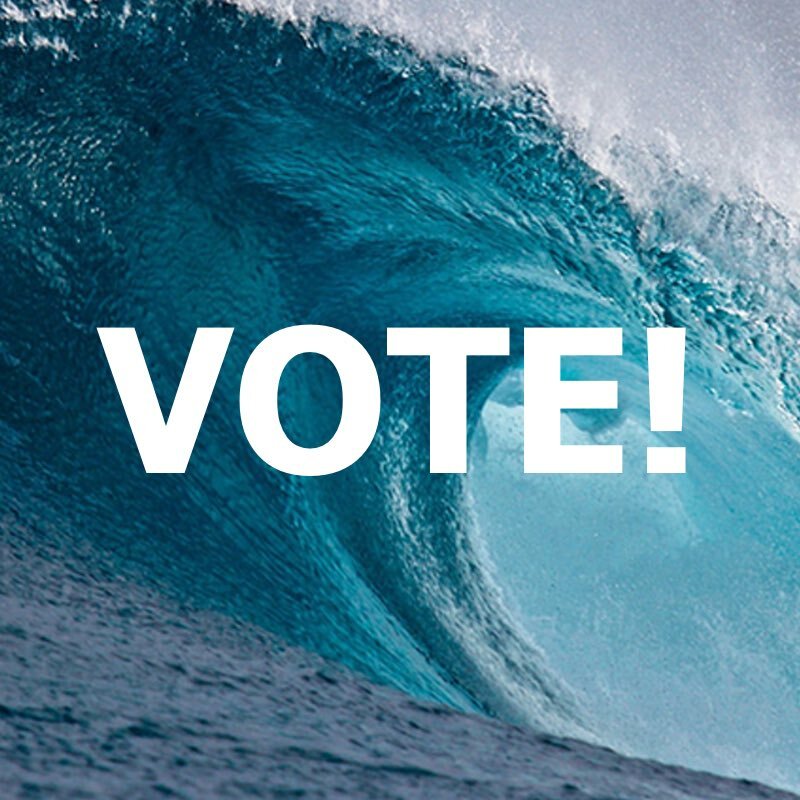 This is the most important midterm election of our lifetimes. 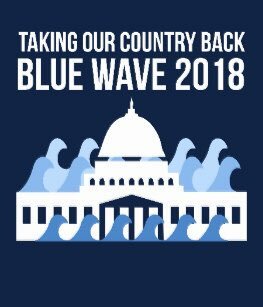 Tomorrow we have the chance to reverse course, restore decency, and put a check on this destructive president. They want to cut Medicare and Social Security for seniors to pay for their tax cuts for millionaires and big business. Healthcare isn't a game; it's life and death. While people are working, many do not make enough to get by. Those lucky enough to get a good education may still be saddled with student debt. While your parents may have retired with dignity, it will be harder for the next generation to do so. We must fight for our future. ℚ𝕦𝕠𝕥𝕙 𝕥𝕙𝕖 ℝ𝕒𝕧𝕖𝕟 🌴 Are You Registered? 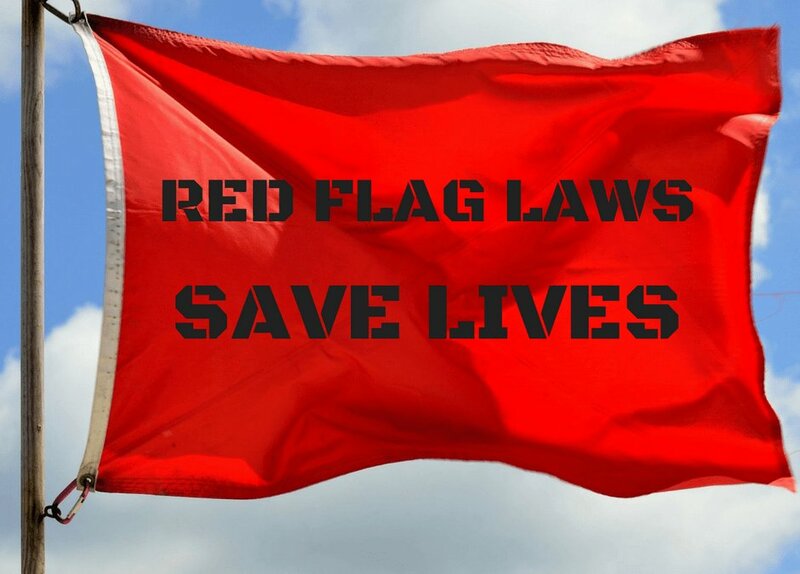 Red flag bills have been introduced or carried over in 25 states and D.C. this year. The ability to remove weapons temporarily from someone who is a threat to themselves or others is critical to our safety. 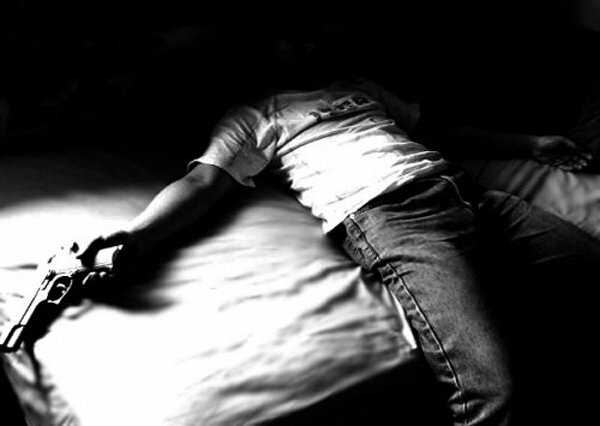 Red flag laws can help prevent suicide too by reducing access to guns. That is meaningful because suicide makes up nearly two-thirds of gun deaths in this country. And approximately 90% of people who attempt suicide with a gun will die. One month from today, I will start a 30-day fellowship at the Edward Albee Foundation to write a nonfiction book with the working title “Gunaydin from New York,” on the Reza Zarrab case and its ties to press freedom in the U.S. and Turkey, and the Trump White House. Also ICYMI: This was my exclusive interview with U.S. District Judge Richard Berman, who presided over that case. MARCO RUBIO’s HYPOTHESIS: Those against gun bans “want to prevent mass shootings, too. They view banning guns as an infringement on the Second Amendment rights of law abiding citizens that ultimately will not prevent these tragedies.”. This is called the Scientific Method. To test his hypothesis (which means millions of lives), research is required. One party is okay with nuclear war. One isn't. One party wants to purge voter rolls. One doesn't. One wants to end Medicare. One doesn't. One party wants to end Social Security. The other wants to expand it. One party doesn't believe in climate change. One does. One party wants to end public education. One wants to save it. One party doesn't want to fund infrastructure. One does.